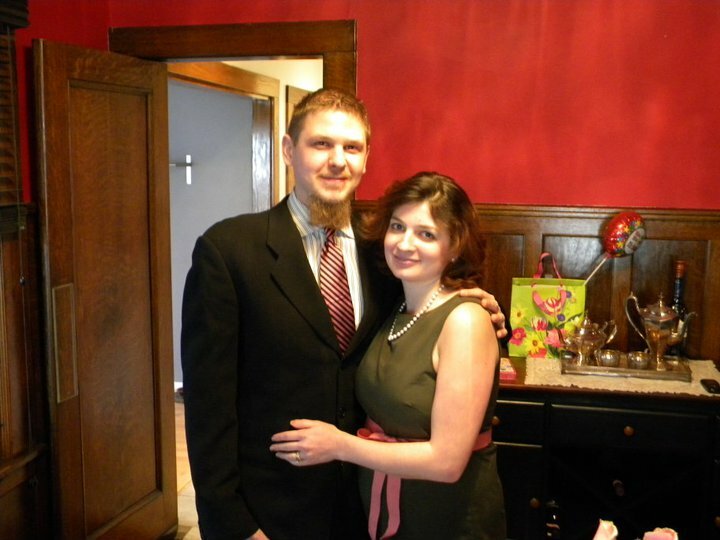 Today's the day that All WNY Radio "comes home" to where it all started nearly 10 years ago. After more than six years of phenomenal stewardship by Corey Hagstrom, the site returns to my control -- as does the 24/7/365 audio broadcast. You'll notice a few changes immediately. Obviously, the site design is completely re-done. We added a section just to list the bands on the audio broadcast. We hope that list grows in the very near future. We will also be adding a page to list popular live-music venues in Western New York. We added links to all of our social media and plan to re-integrate 10 years worth of blog posts and podcasts. Basically, we want more interaction with musicians and fans. To that goal, we also plan on promoting and sponsoring live shows in Western New York -- from Rochester to Jamestown and everything in between. And the audio broadcast works just a touch differently. Yes, you have to click an extra button but what you get for that click is pretty incredible. We switched the broadcast from streaming on our own servers to Live365, a professional Internet radio hosting company. This means, among other things, we should have virtually no downtime. The Live365 servers are protected against network- and power outages so if you can access the site, you should hear music whenever you want. As we build the music library, we'll parse the music out so that we can have specific genres play at specific times. So if you just want rap, you just get rap. Or if country's your thing, we can have a playlist with just that, too. Of course, in order to do that, we need more music submissions. We plan to roll out an Android app in the very near future, followed by an iPhone app when funds allow. Speaking of which, we started a fundraiser through Patreon to help defray some of the costs. A few donations here and there of a couple bucks a month will go a long way ... and be very appreciated. And speaking of appreciation: I would like to publicly thank Corey and everyone who has seen to it that All WNY Radio not only survived, but grew, in my absence. It takes a real love of music to spend the time and money each month needed to keep a site like All WNY Radio up and running. And it takes even more to constantly try to innovate and incorporate new people and shows. 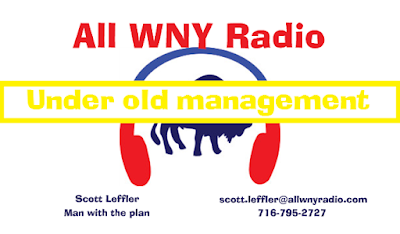 As for the shows: Unfortunately, I don't know any of the awesome people who have been doing the shows on All WNY Radio -- except for Corey, of course. But to Cookie and Kev, Drew, Andrew Baird, and the folks behind Prospiracies and Conpaganda -- I hope we can find a way to keep you involved. Our live shows have a long and celebrated history and we plan to continue them. 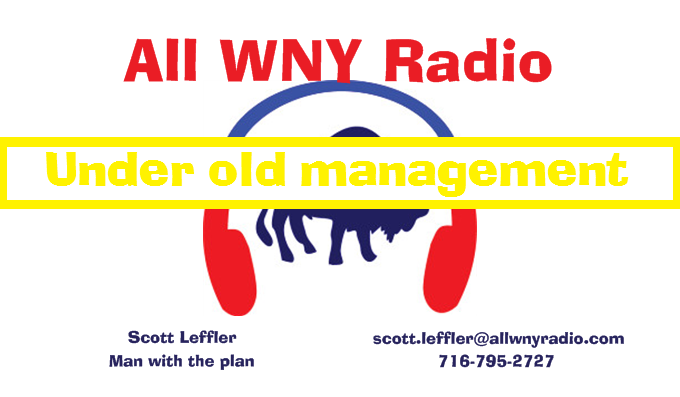 If you're interested in helping All WNY Radio to the next level -- whether its by adding music to the live stream, taking on the challenge of running your own studio show, or kicking in a few bucks, please get ahold of me. I look forward to talking with you.